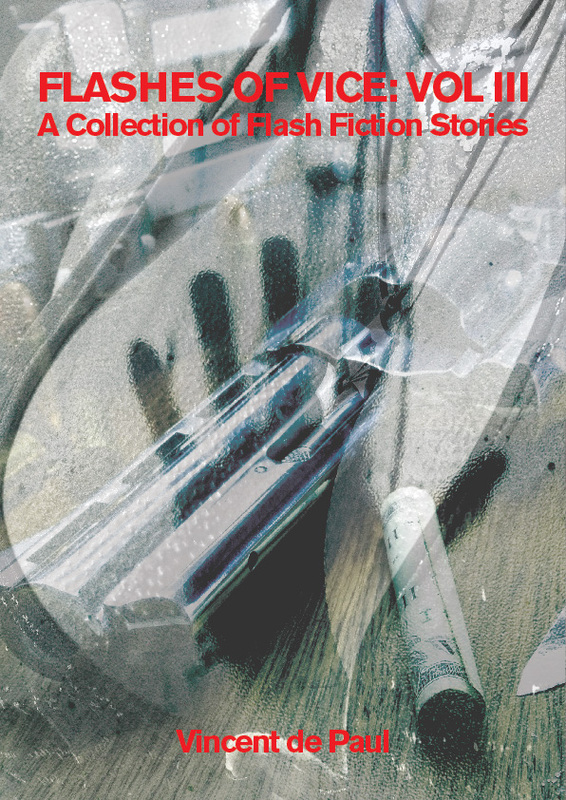 NOW, HERE'S THE DEAL: I have a new book coming - Flashes of Vice: Vol III - a collection of flash fiction stories showing terrorists that the 72 virgins in heaven is a hoax, Allah Himself confirming there are no 72 (sic) houris up there, the untold stories of secret military program that was the Egerton mosquitoes in Nakuru and stories of aliens planning to invade the earth amid conspiracies to control the world population through Zika Virus. WHAT YOU DO: go to Mystery Publishers LTD bookstore or to Amazon Kindle and buy yourself a copy of Flashes of Vice: Vol II, read it, review it and post the review anywhere on the net and share the link with me mentioning which Sci-Fi story is included in the excerpt at the end of the book. 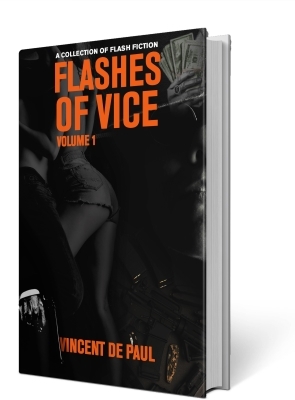 WHAT YOU GET: a FREE eBook copy (digitally autographed) of FLASHES OF VICE: Vol III and a FREE HARD COPY of Flashes of Vice: Vol I.